The Nintendo Game Boy. The handheld gaming platform that was intended to revolutionize the industry, and lead the way to a new way to play games. 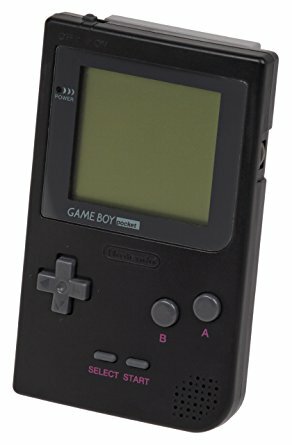 The Game Boy is credited for being thought up of by Gunpei Yokoi, the man behind the popular Game & Watch series of handheld games throughout the 1980's. 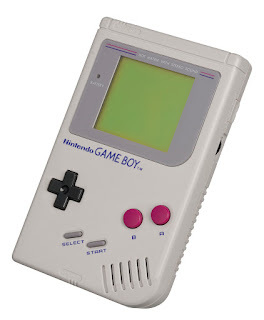 However, the Game Boy was created by Satoru Okada and Nintendo Research & Development 1. The intent was to bring the fun of the Game & Watch series into a more robust handheld device that allowed for more indepth games, and interchangeable cartridges. This goal was met. However, the Game Boy is far from being the first handheld with interchangeable cartridges, but that is not important to this article. The original Game Boy system was released in North America on July 31, 1989. It was released for a four shade monochrome display that was not backlit. The reason for this was to ensure an extended battery life, and to help keep the costs low. The device was firmly intended for children, and Nintendo wanted to ensure that the device was readily affordable for parents. Yet, the system was fairly sturdy to ensure children wouldn't break their brand new Game Boy's. The Game Boy has seen a handful of variations over the years up until its discontinuation. There has been the Game Boy Pocket that was the same as the original unit, but with smaller internals, and smaller chassis. In Japan, the Game Boy Light was released. This was a Game Boy Pocket with a backlit screen. 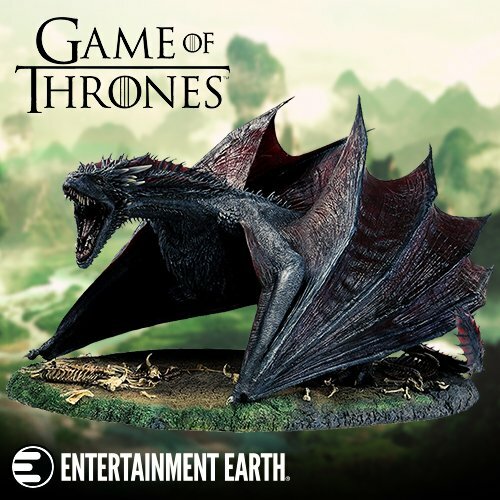 This model NEVER saw release outside of Japan. 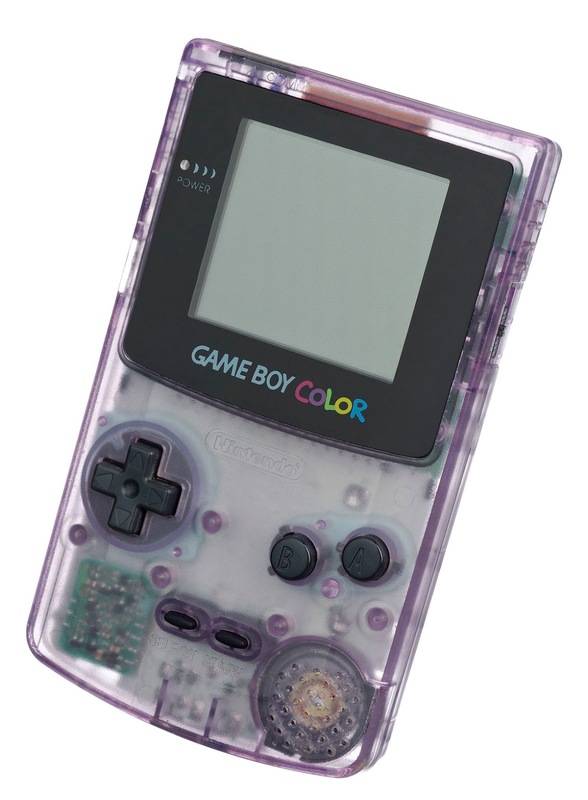 The Game Boy Color introduces color to the Game Boy line, allowing players to play games in full 256 color, just like the NES. There were even some NES titles ported over to the smaller screen to give players the chance to take those games on the go. The Game Boy Advance added a whole new level of portable play for gamers. 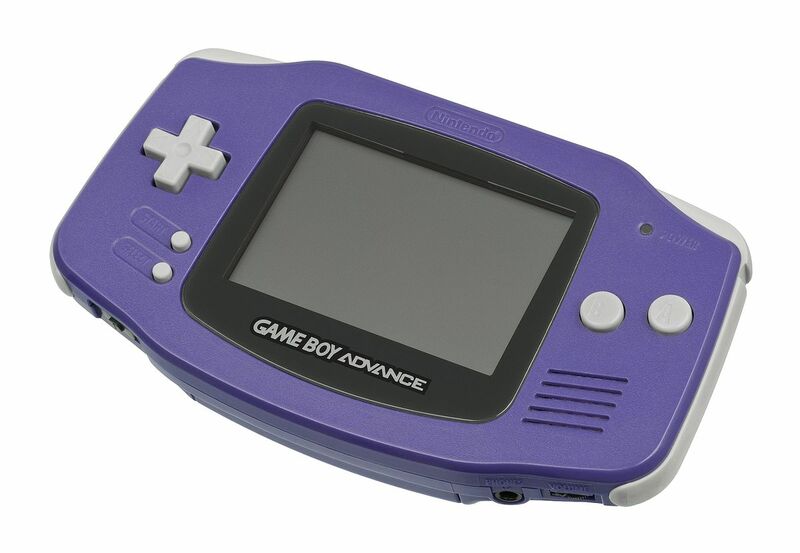 The first GBA had a full color display, with the addition of the left and right shoulder buttons. However, the display was STILL not backlit yet. 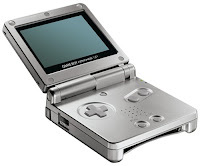 The Game Boy SP introduced a clamshell design that helped protect the display when not in play, AND for those outside of Japan it finally added the much desired backlit display. The device moved the cartridge port to the bottom due to the loss of space on the top of the unit. 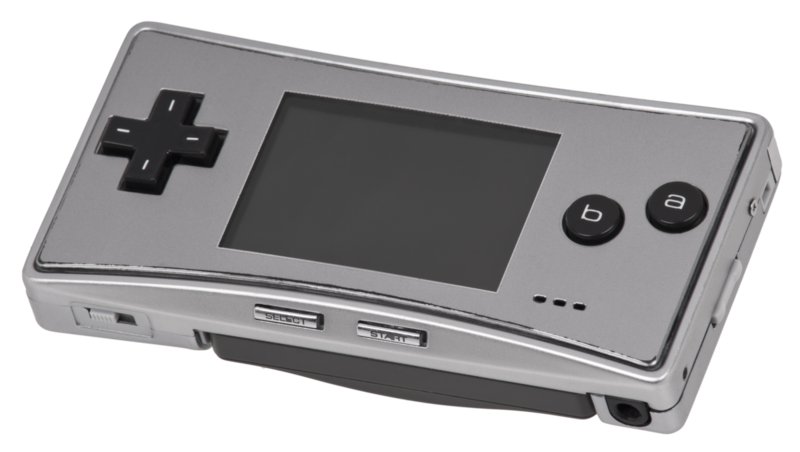 The Game Boy Micro took the GBA hardware to a smaller design, yet a higher price point. This unit lost the ability to play original Game Boy games due to a required redesign in the cartridge port. Both the SP and Micro were rechargeable. Many popular NES games were ported to the GBA, but what had fans especially happy was the porting of some popular Nintendo IP's that appeared on the SNES. The Game Boy line was an immensely popular line of consoles for Nintendo that lasted until the line was discontinued on March 23, 2003. With all of the variations of the Game Boy line combined, there were a total of 200.20 million units sold during its lifetime.